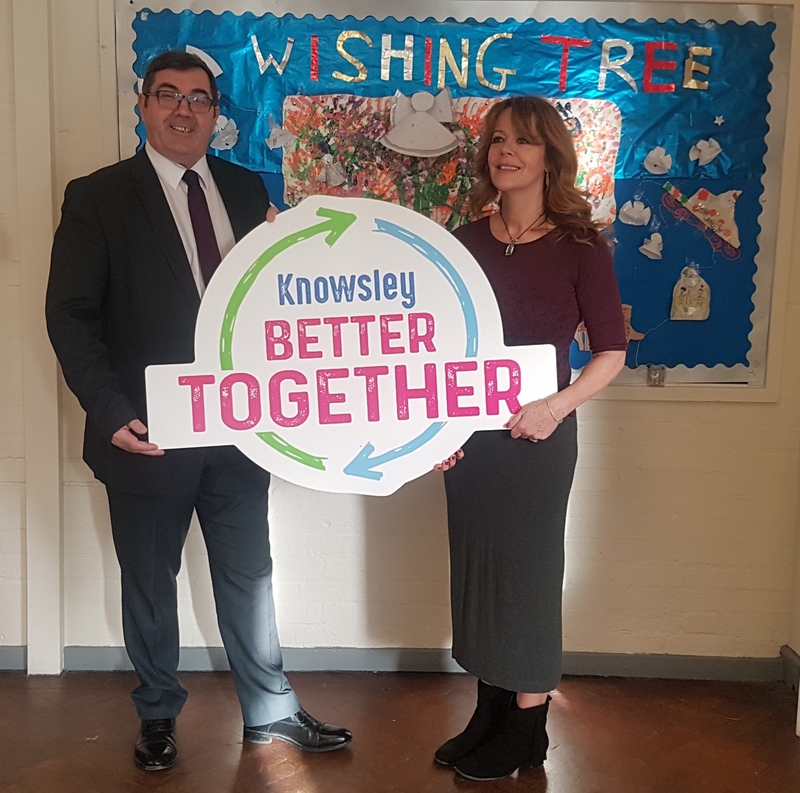 Knowsley Better Together launched in July last year and aims to bring people and organisations together to deliver better outcomes for Knowsley. 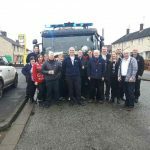 This will be achieved by improved partnership working between the council, residents, businesses, the voluntary sector and other stakeholders to improve services and the local area. 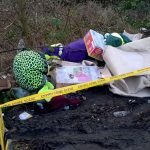 To demonstrate this way of working, Knowsley Council has committed £1 million – £300,000 for environmental improvements across the borough and a further £700,000 allocated to social sector organisations to support four council priorities over the next three years. 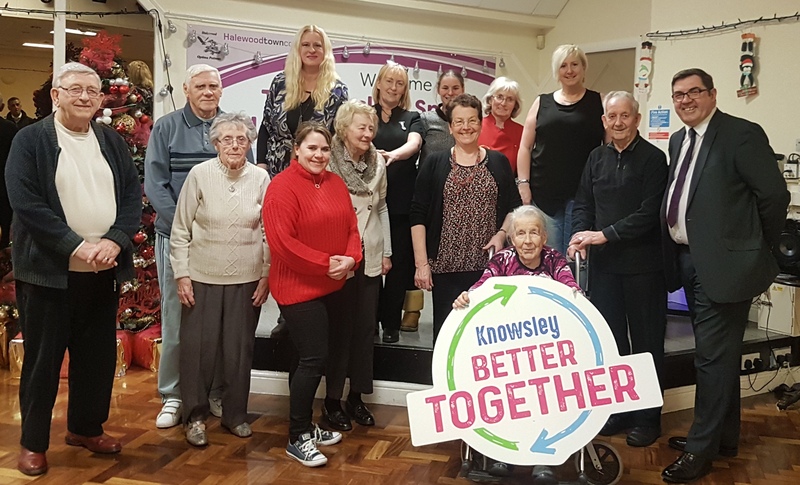 The priorities are a sustainable borough (more jobs and housing), providing high quality and sustainable adult social care, and maximising the council’s contribution to both education the health and wellbeing of Knowsley residents. Partnering Progress will deliver the ‘It’s your child’s life’ programme to 40 families in four primary schools in Kirkby, equipping and empowering families to ensure their children get the very best home learning environment which supports their emotional, social, physical and mental development. The Listen Up project is a ground-breaking 12 month project which will engage with 70 disadvantaged young people aged 8-18 years in Kirkby in the process of designing, creating and publishing original comic books covering a range of issues, exploring their own health and emotional wellbeing. Swanside Community Centre will host three homework and IT project sessions per week aiming to help residents to develop their IT skills, as well as a homework club for children. The sessions will be supported by an educational provider. Through this project, young and old will come together, each offering a range of experience and skills that can be shared. MALS will work with 15 adults over a year who are due for release from prison or those currently on probation to improve their chances of securing employment and gaining recognised qualifications, as well as reducing offending and increasing their chances of living independent lives. Memory Lane will deliver eight Shared Experience courses per year aimed at giving 80 carers from across the borough a thorough understanding of dementia, helping them to cope with the demands of the disease. Importantly, carers will also be engaging with other carers, sharing their experiences.